I am always a rooter for the underdog and have always held a special spot for Gurkha - not all of their cigars - but quite a few have really hit me as a "special" type of cigar and I try to keep my view of them in such a light. Gurkha has gotten a bad rap from some, while other still maintain their high end, luxury line - known as the "Rolls Royce" of the cigar world. 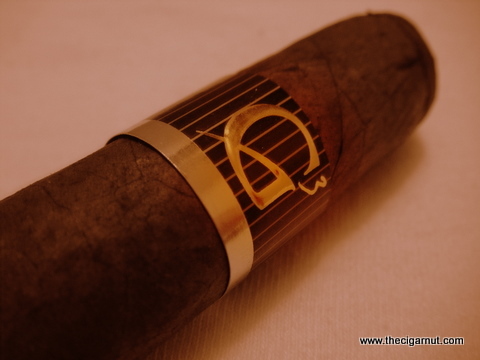 Cigar Aficionado reviewed this cigar in December of 2006 and they toted it at an impressive 88 and commented saying "the most complex cigar to bear the Gurkha name to date." With a solid backing like that - not much else I can say, onto the review! They did it again, Gurkha has created another great stick with no problems even with my higher attention to detail given my personal feelings towards the brand. If you are going to be 'great' - I want to double check and make sure! Evenly packed from head to foot, not a single blemish on the wrapper, cut easily and lit light a champ - another cigar from Gurkha passes the test. 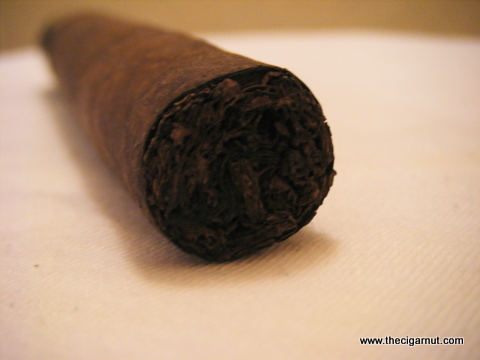 Even if Cigar Aficionado had not spoken of this cigar in such a way, the complexity is the key to this cigar. Starting with the expected aromas of wood, mild spice and hint of sweetness, the cigar quickly picked up steam giving ebbing pulses of wood, a reprieve from the spice while replacing it with the sweetness from before all built together to develop a rich coco sensation. Given the price, quality and consistency I have to give this smoke a thumbs up. While this may not be the $1000 a stick cigar that Gurkha also produces it is hard not to recognize Gurkha and their fine cigars. Well priced, excellent delivery with a complex blend makes this a box of cigars you have to pick up! Add to this a price that only BuyDiscountCigars.com can provide and its a no brainier!